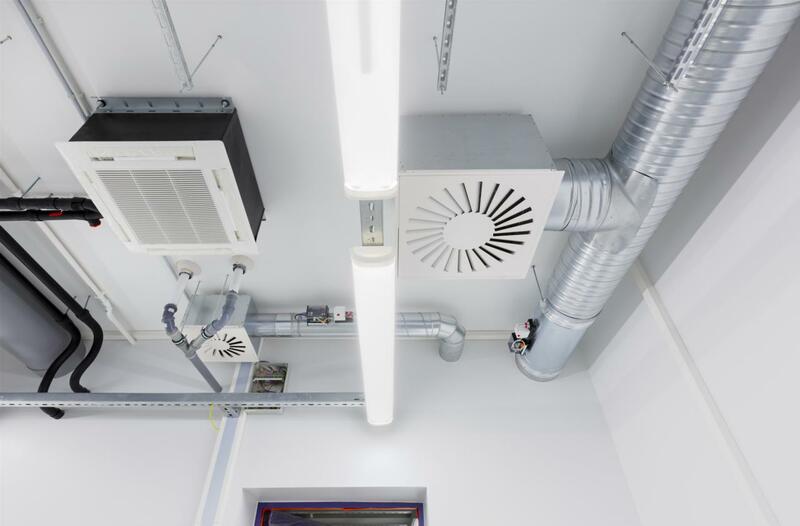 Relying on a 360° approach and a high level of expertise, VENTFIELD can offer conventional or innovative solutions to improve the energy performance of your premises. From design to stand-alone management, including construction, installation and maintenance, VENTFIELD is the partner for all your technical equipment. Our approach: to adopt fitting solutions for greater respect for the environment, greater cost-efficiency, convenience and self-sufficiency in energy. 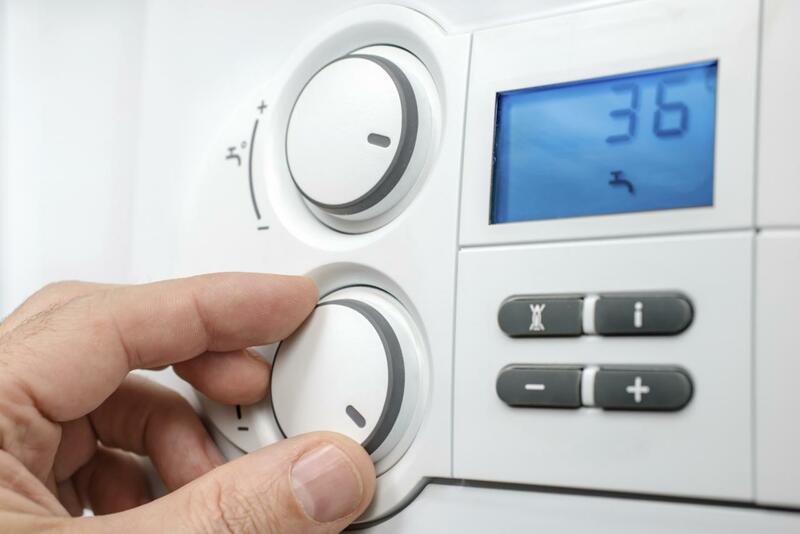 Our expertise and multi-faceted know-how are your guarantee of a top-quality solution, designed, manufactured and installed following good industry best practice. 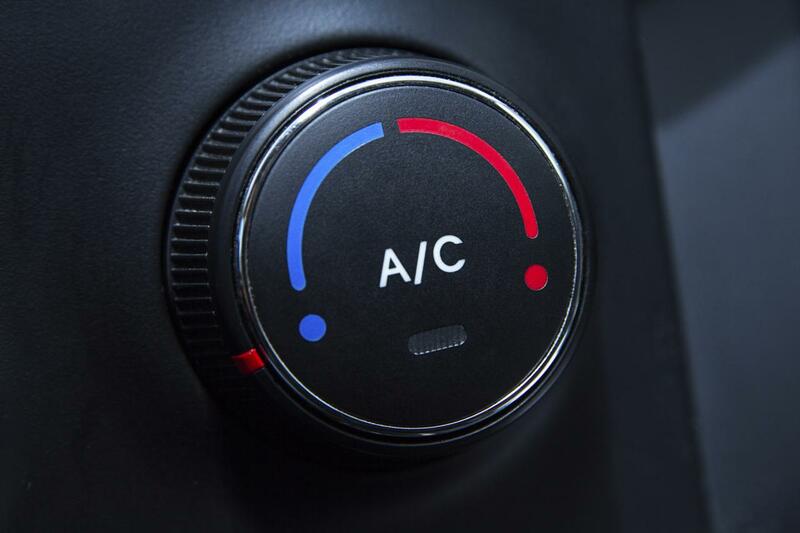 Benefit from our systems’ cutting-edge technology for greater respect for the environment, more convenience, cost savings and self-sufficiency in energy. 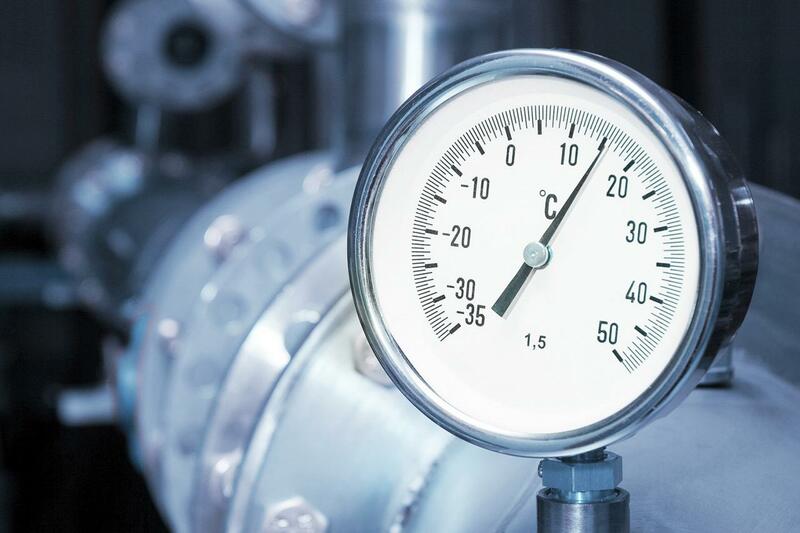 VENTFIELD analyses your requirements and energy costs in order to offer high-performance equipment that replaces conventional boilers, to the benefit of all. Based on the use of renewable energy, our energy solutions reduce consumption of fossil fuels and CO2 emissions. 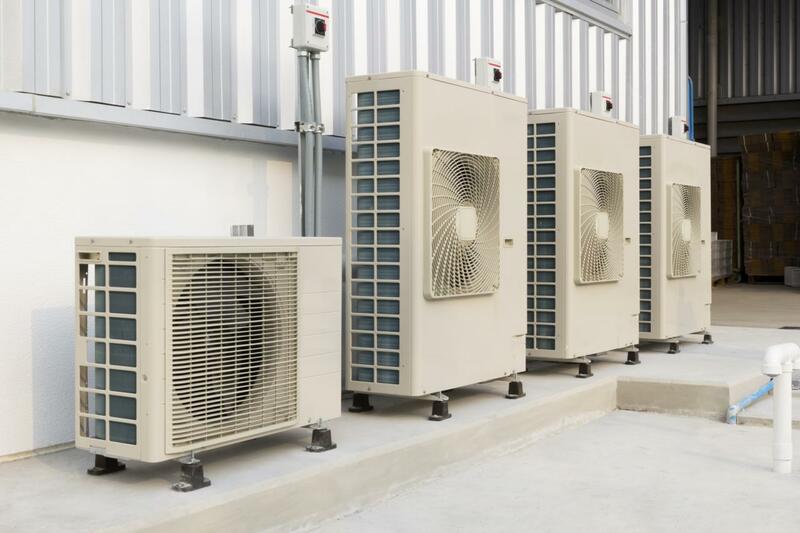 VENTFIELD provides solutions to enhance the efficiency and value for money of heating, ventilation or cooling plant, mainly in the industrial and service industries (offices, nursing homes, car-dealership showrooms...). 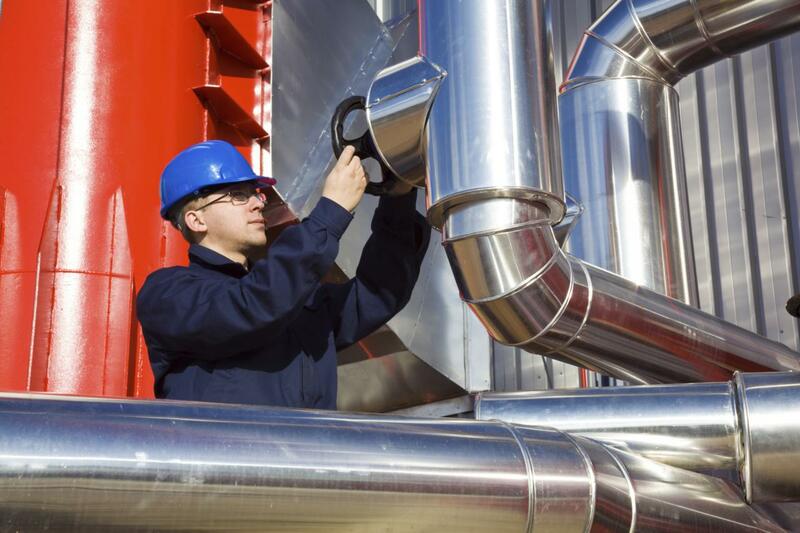 Our complete, tailor-made systems include equipment, pipework, cladding, control panel and regulators. Just one representative, a single contact person handles everything. We design, assemble, manufacture and instal pipework, made mainly from stainless steel, that integrates into all kinds of environments and meets the most complex technical requirements. 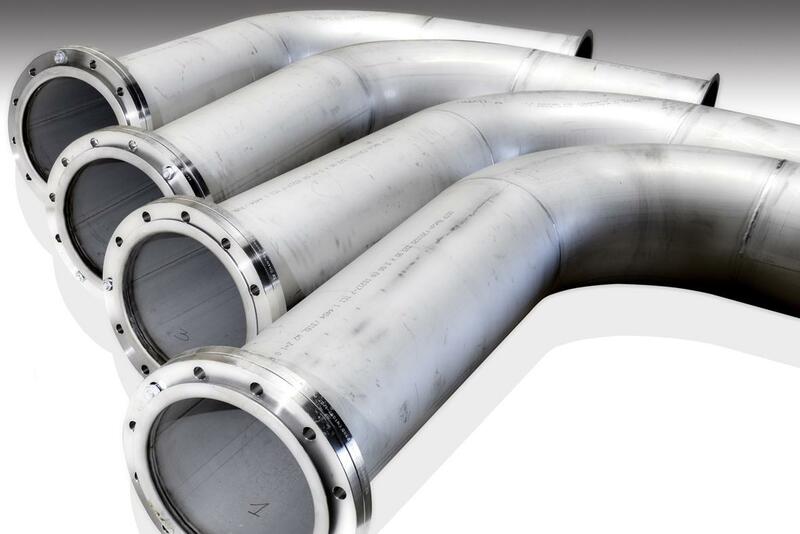 For pipework intended for cooling or conveying fluids, we design and manufacture skids suited to your needs. 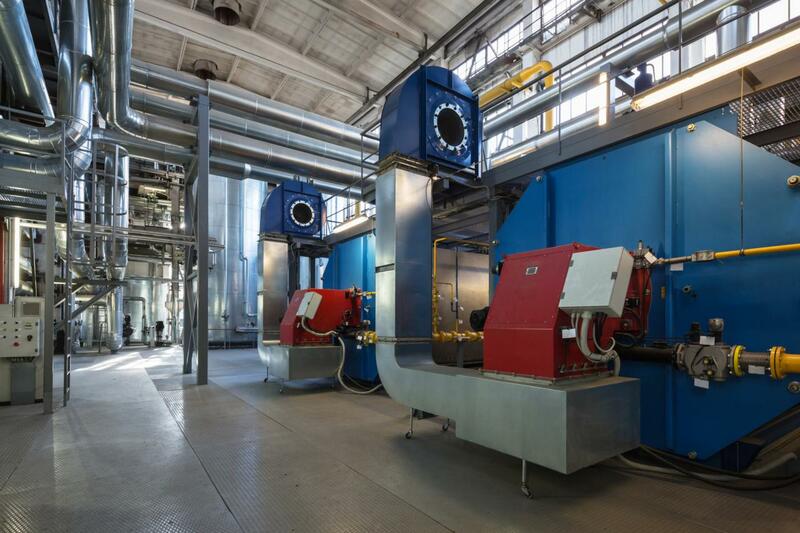 Take advantage of VENTFIELD's expertise for total control of the process from conception through to completion, including design and 3D drawings to validate the merits of the technical options. 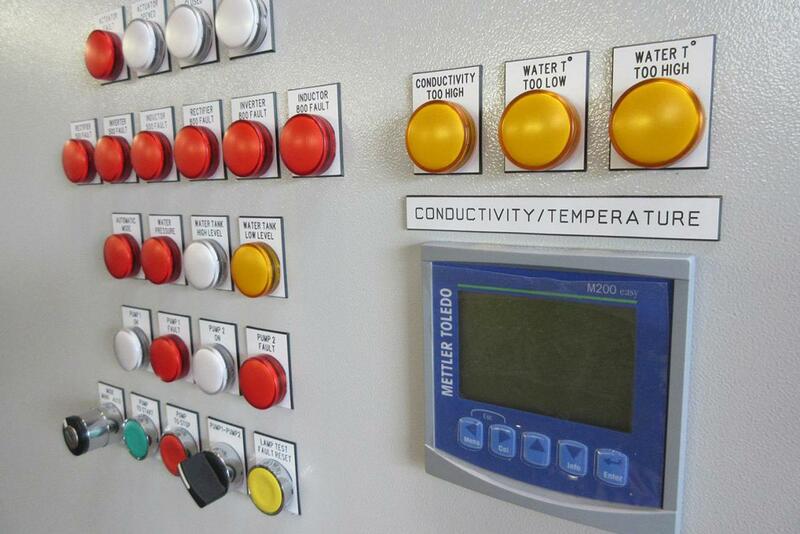 Design, completion and implementation of control panel for all power levels. 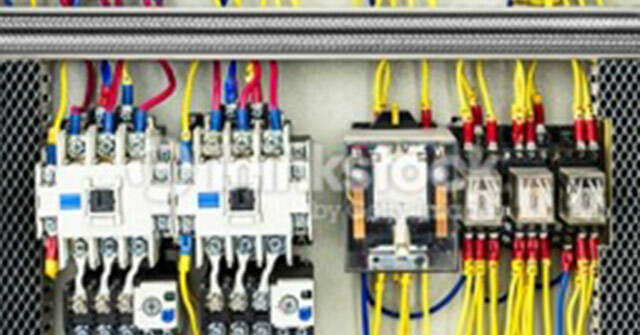 Low and medium voltage for control panels and cabling. 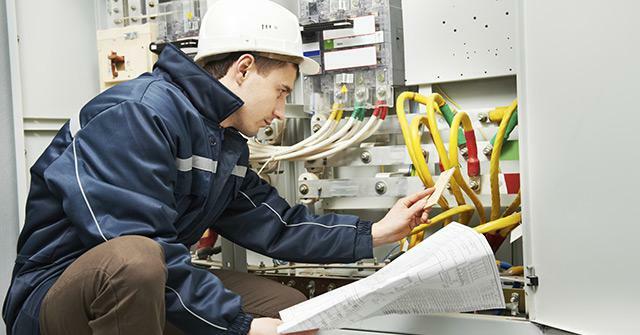 VENTFIELD offers various options depending on your needs: integrating electricity into a project or design and implementation of stand-alone electrical equipment, complemented if you wish by building automation.